Patron has always been very savvy about the tequila category. 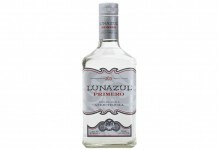 While they may not have been the first premium tequila on the market, they managed to own the category quite early on and establish themselves as the most known premium tequila in the world. Now, with the tequila category finally finding some major velocity, Patron continues to push the upper range of the premium tequila market with unique, luxury focused offerings. Earlier this year Patron released Roca Patron, a luxury line of tequilas produced using the traditional tahona style of crushing roasted agave. The line, which included a blanco, reposado, and anejo, received solid reception by the press and helped remind the market of Patron’s premium brand promise. Now Patron is rolling out a $300 extra anejo tequila squarely aimed at continuing to reinforce their premium brand promise. Patron 7 Anos Extra Anejo Tequila uses the same core spirit that’s used in Patron Silver. 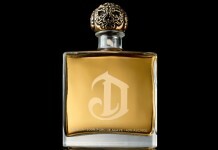 This tequila was aged for seven years in French oak casks (a total of 30 casks were used for this offering). Because the climate in Jalisco, Mexico gets quite warm and humid, the impact of a barrel is far accelerated over spirits aged in milder climates. 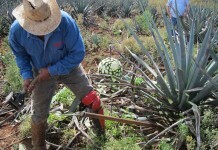 As a result, many aged tequilas lose their balance with the oak in the barrel fairly quickly (2-5 years). Having an extra anejo tequila at 7 years that isn’t completely over-oaked is exceptional. One of the things that helped Patron to bring a tequila to this age is that they used French oak casks, which are toasted rather than charred, and whose barrel impact can be softer and subtler for extended aging. Patron 7 Anos Extra Anejo (40% ABV, 80 Proof, $299) – Deep amber in color, this extra anejo clearly shows off its extended time in barrel. On the nose you get a hint of agave before the oak grabs the focus. It’s French oak with sawdust along with black pepper, clove, and vanilla. Patron’s 7 Anos Extra Anejo is kind of a curveball. Here we have the oldest tequila that Patron has ever released (and one of the older ones on the market), and yet somehow it feels a little too understated, too delicate, and too subtle. It’s kind of a conundrum: on paper, Patron has done something really exceptional, taking a tequila to the outer edges of age and maintaining the core agave without letting the barrel completely obliterate it. But spirits don’t exist on paper – it’s about what’s in the glass – and while there’s solid craftsmanship and aging at work here, this product is lacking character and intensity of flavor. We still have to admire the work that Patron has done delivering a balanced age-defying tequila, as it’s no small feat. We’d also argue that this product is less about making a mint with ultra-premium tequila and more about reinforcing Patron’s core brand, which is all about premium tequila. They continue to succeed on that front and 7 Anos does a good job of reinforcing that image. In the glass, though, it’s 84 points. 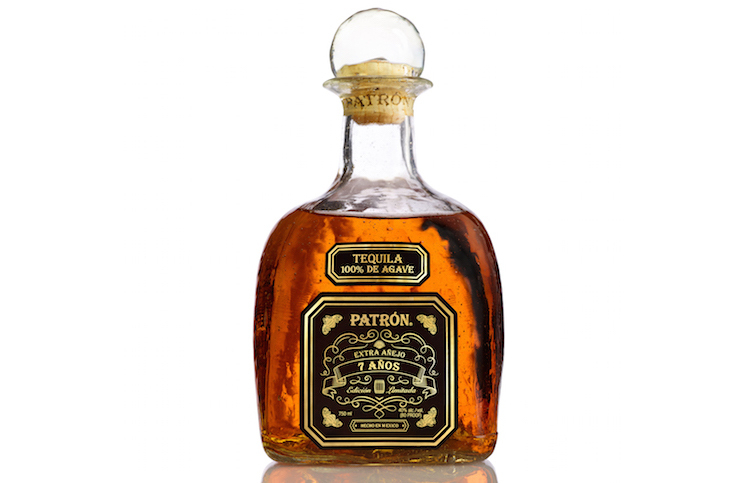 Patron has managed to bring a tequila to the age-defying 7 years without the oak barrel taking over. Unfortunately, what it achieves in balance, it lacks in character.